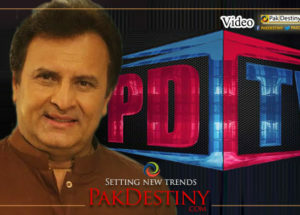 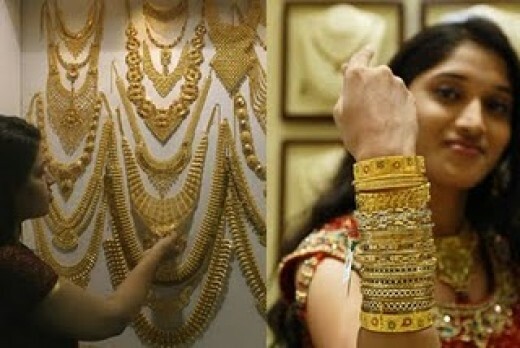 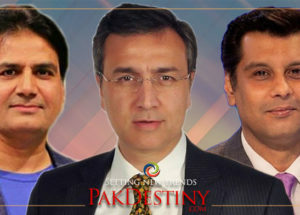 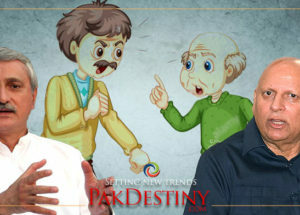 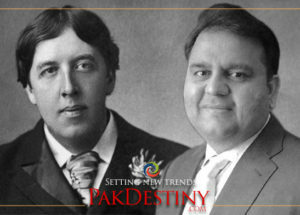 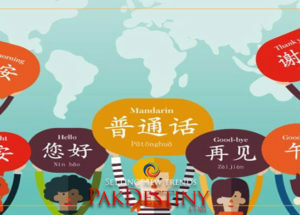 www.pakdestiny.com, remained under severe attack by hackers and subsequently it remained suspended on July 14 , 15 and 16. 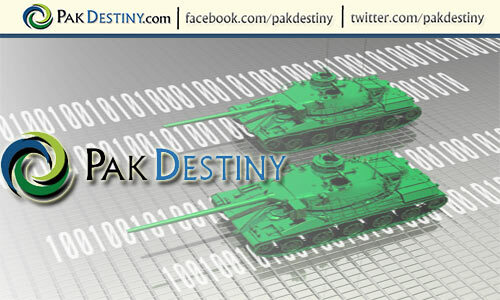 We extend our gratitude to our valued visitors who showed concern over the hacker(s) attack. 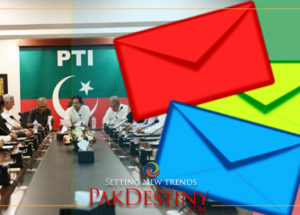 And it is our valued visitors’ influx that actually had perturbed some circles, political or otherwise, to target pakdestiny.com. 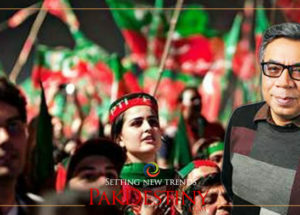 Now our technical team has managed to restore pakdestiny.com fully and added extra security measures to deter the hackers in future.